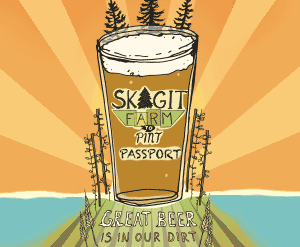 Skagit Valley bicycle rides vary from flat to hilly with views of farmland, mountains, and the North Puget Sound. Walk on the Guemes Island Ferry or the San Juan Island Ferries for an island bicycle experience. 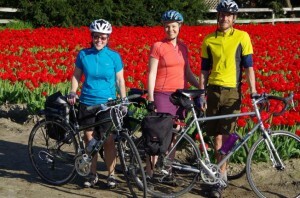 Take a bicycle tour through the tulip fields during the Skagit Valley Tulip Festival. Tour display gardens, view open fields, stop at a local garden cafe for a hearty lunch and experience the festival from a local perspective. If you are looking for a world class scenic and adventurous mountain ride, the North Cascades Highway (SR20) is for you!